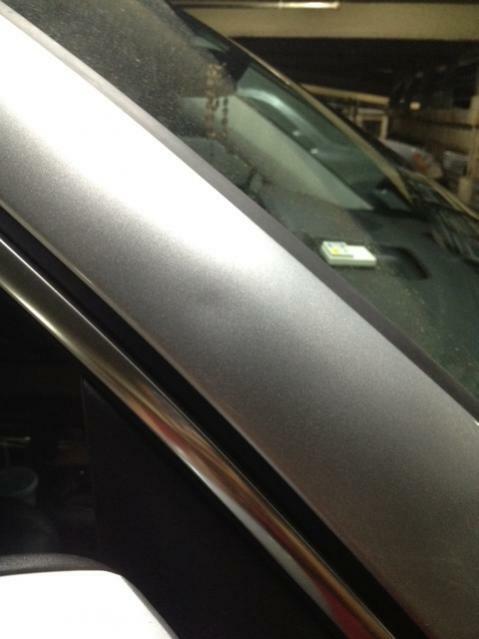 So my brand new previously gorgeous tiguan, which is only 20 days old, unfortunately had a ding on it on the panel between the windshield and the passenger door. I drive about 60 miles daily to and from work (and didnt notice anything like that on the car this weekend), so im guessing a rock or something kicked up and nicked the car. Paint doesnt look to be scratched or anything. Of course since my car is new, im pretty frustrated and annoyed. I know dings will happed but I guess I assumed the body was stable enough to deal with minor kickups; I guess not? I also wanted to get everyones thoughts on if this can be fixed for a nominal (i.e. less than $200) fee or will I have to live with this, well, forever. I am not in love with my new VW!